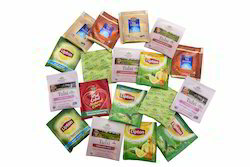 Type of Tea: Green tea,Herbal tea,Black tea,Assam tea,Ayurvedic tea etc. The Packaging is Designed so that when people buy the second record , they can attach it to the fist , making it a double record ! Improve your Brand Packaging by choosing your unique packaging collection . 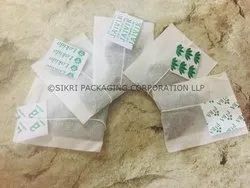 17 tea estates in the prime tea growing areas of Tinsukia, Sivasagar and Sonitpur District of Assam spread over 50, 000 acres in three companies Assam Frontier [Estd 1889], Empire Estd 1863], Singlo [Estd 1984]. Being a leading enterprise of this industry, we are offering CTC Tea Blending Services. The safety of our products is of paramount importance as plastic materials are generally inert and lend themselves to product safety critical situations. All the FRP vessels are packaged after stringent quality analysis and maintaining international safety standards.